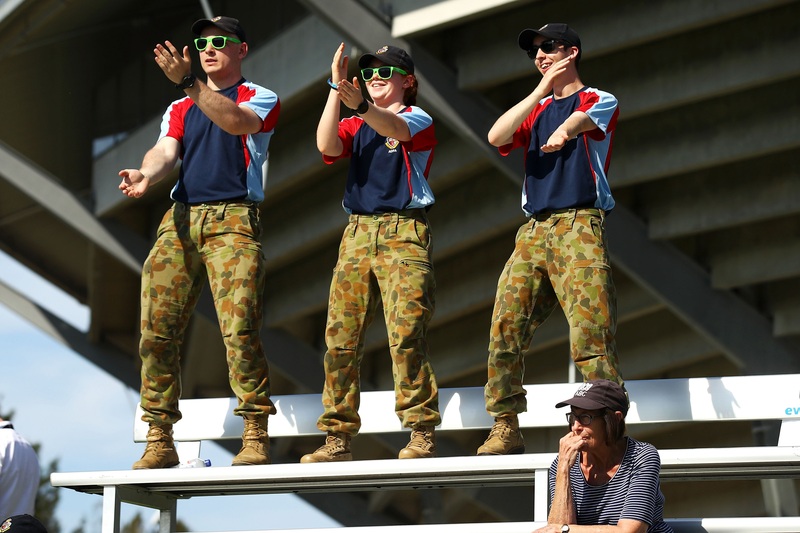 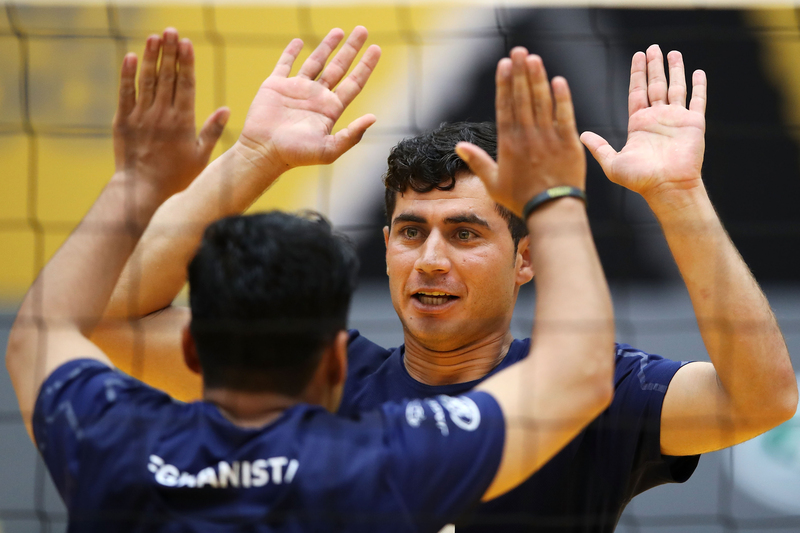 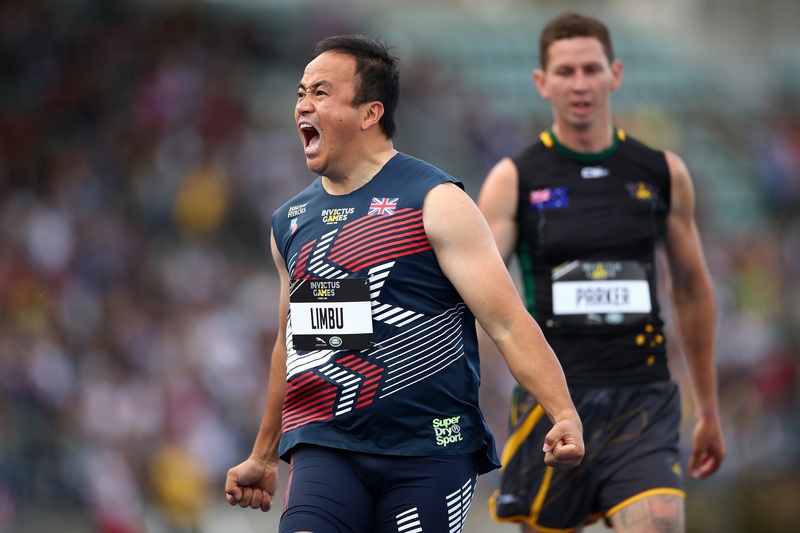 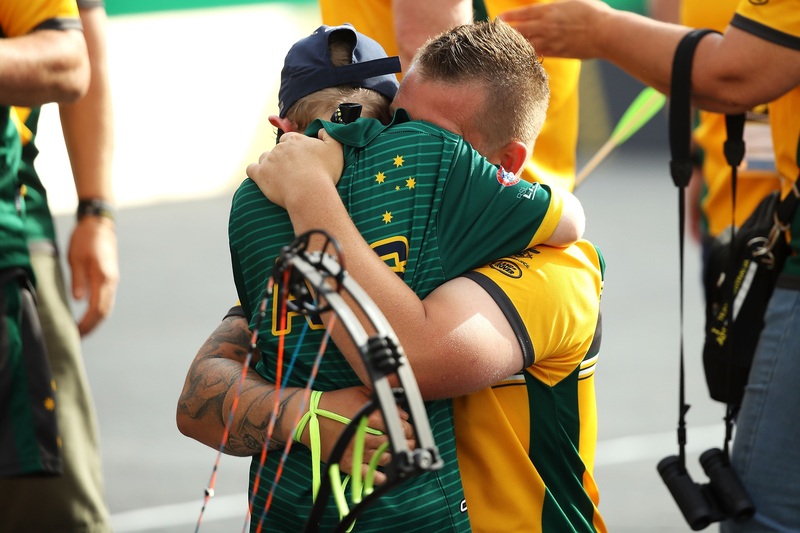 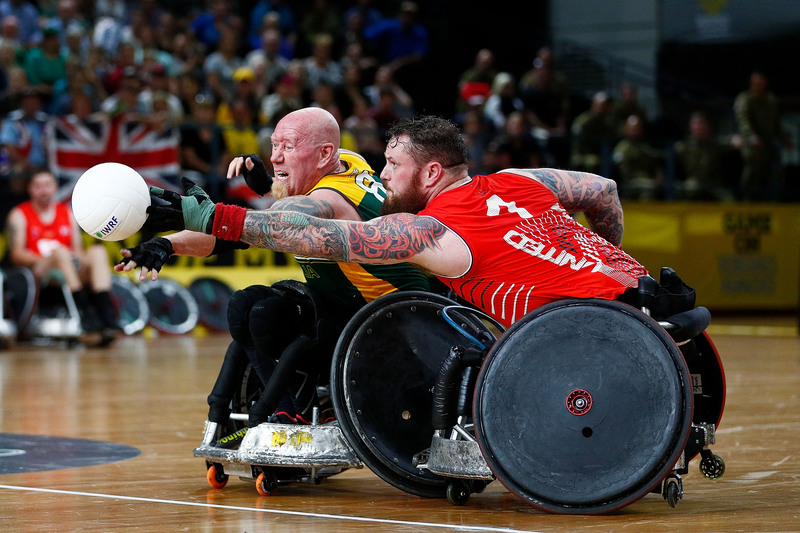 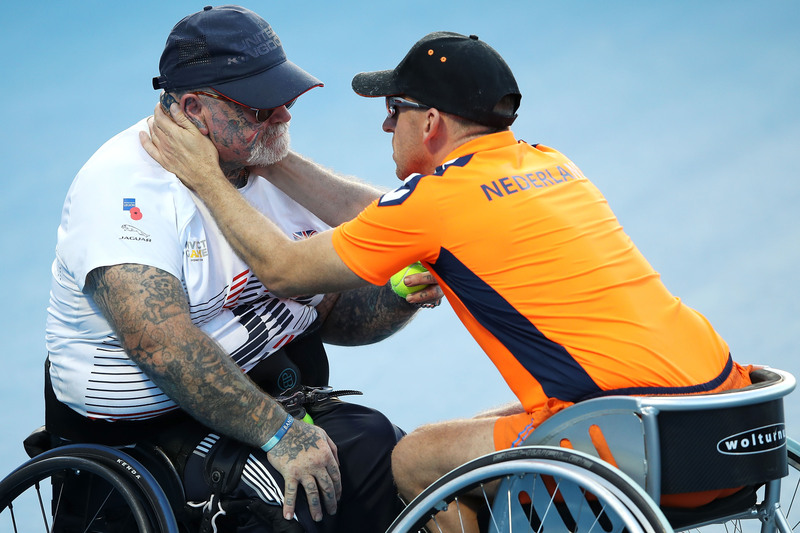 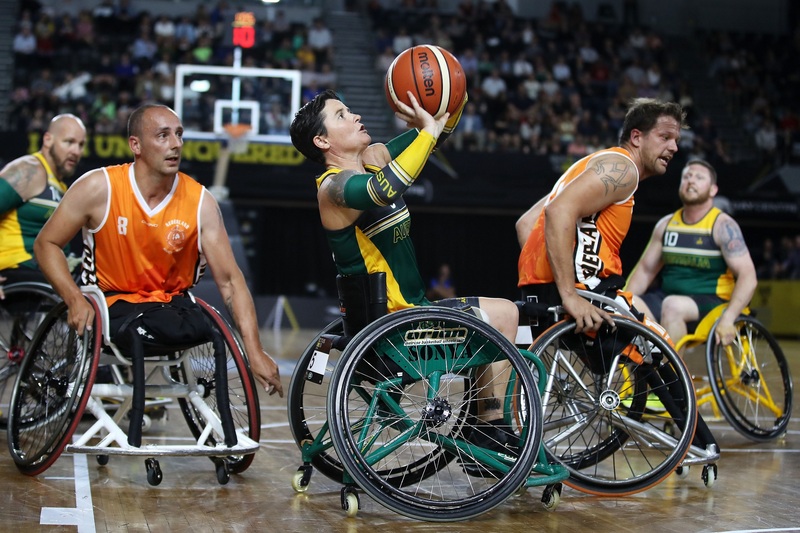 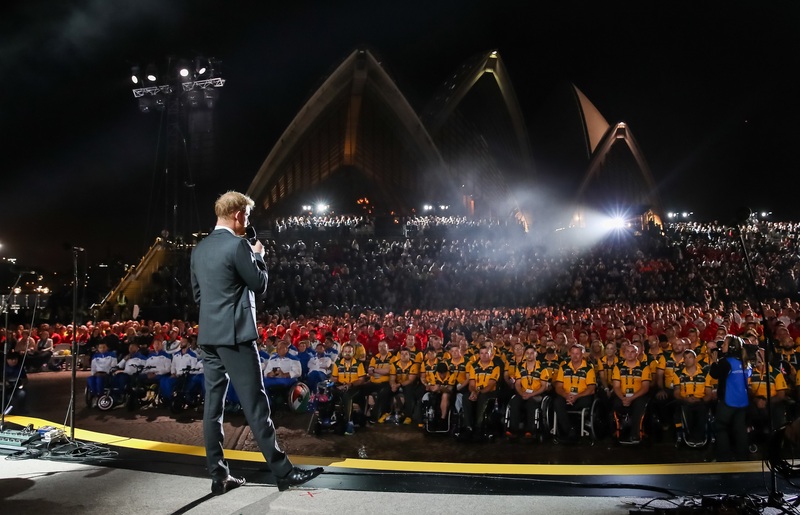 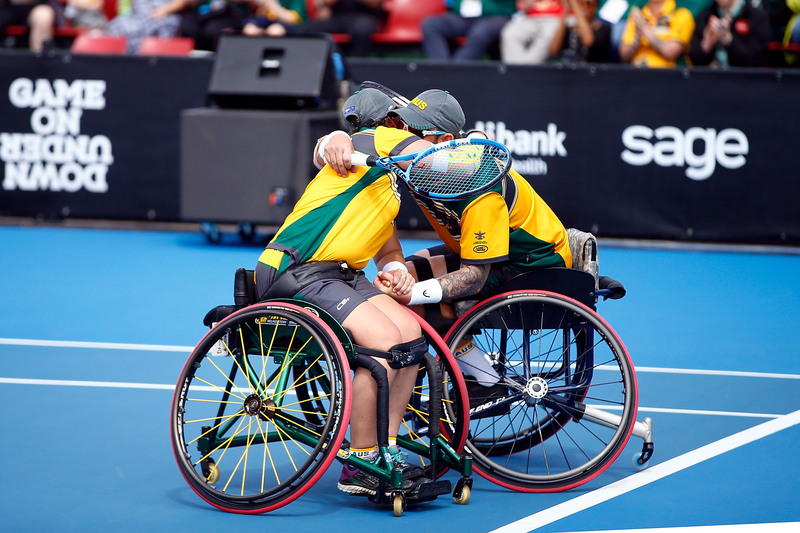 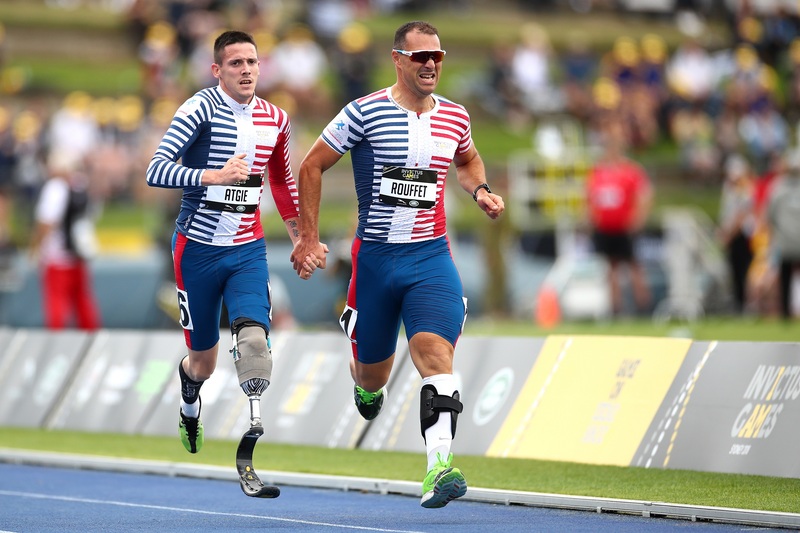 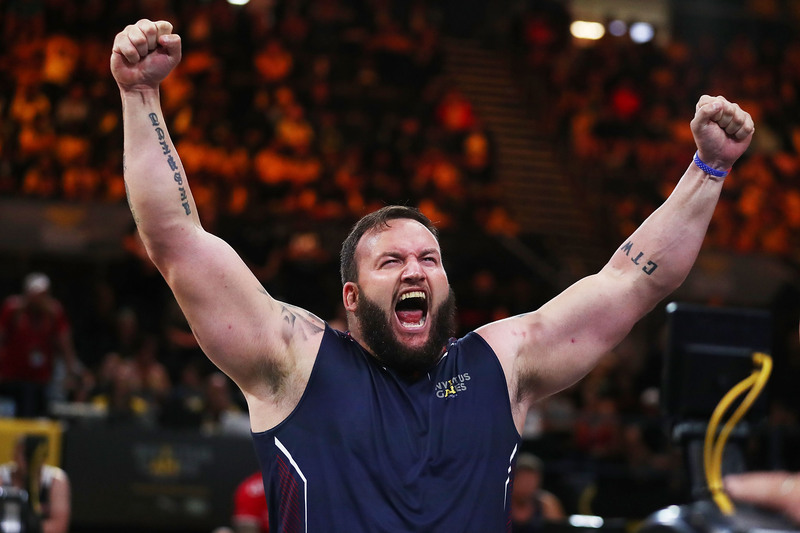 It was ‘Game On Down Under’ when Australia welcomed competitors and their family and friends for Invictus Games Sydney 2018. 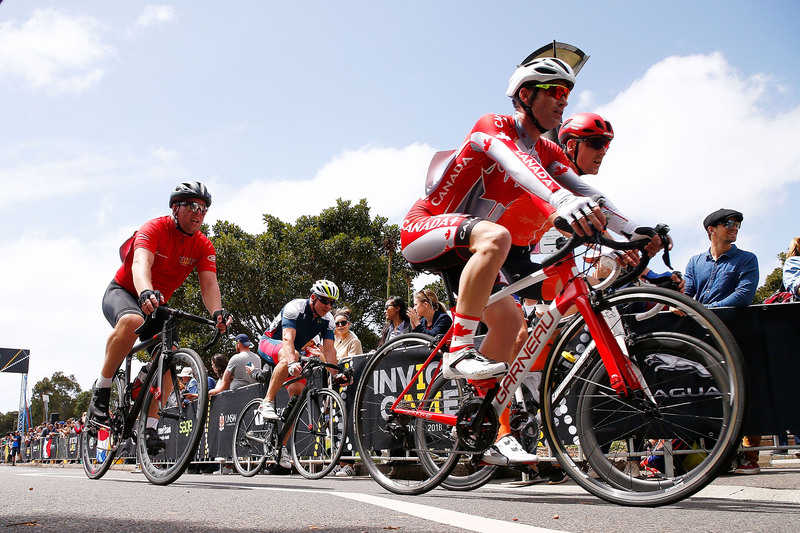 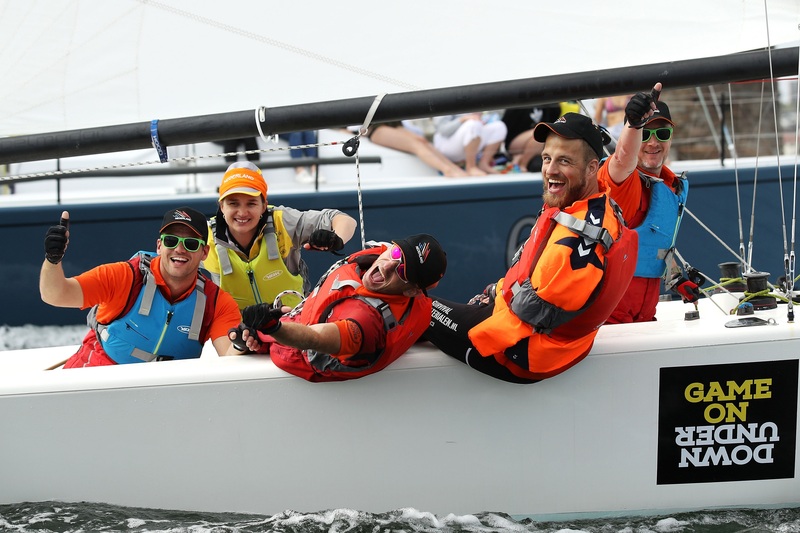 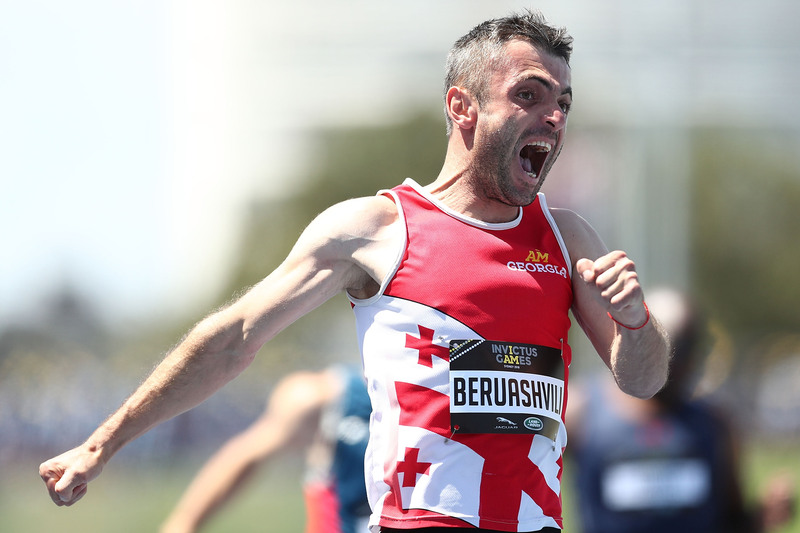 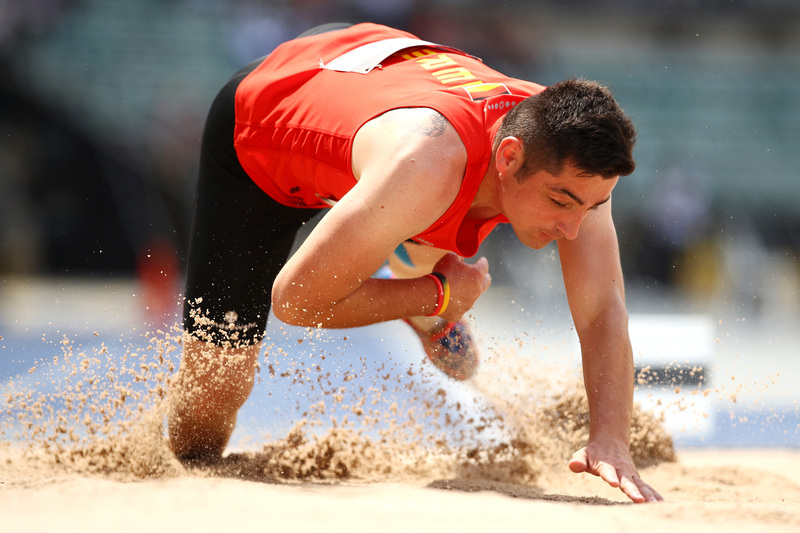 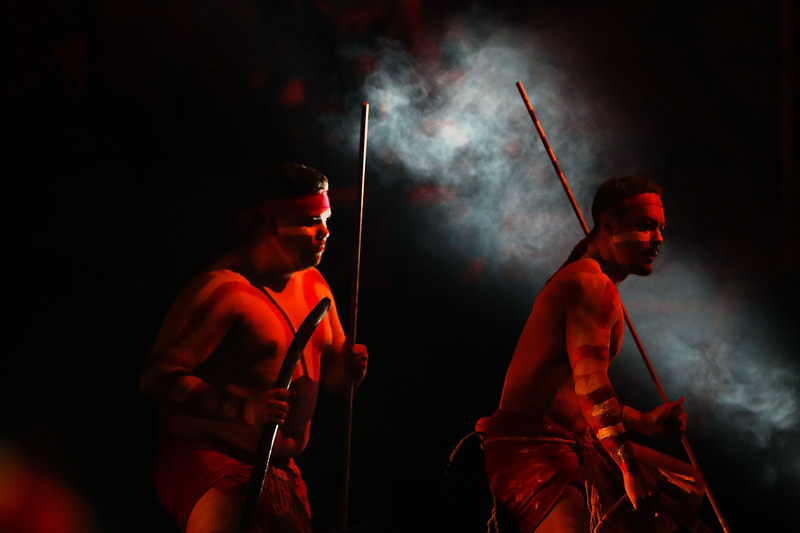 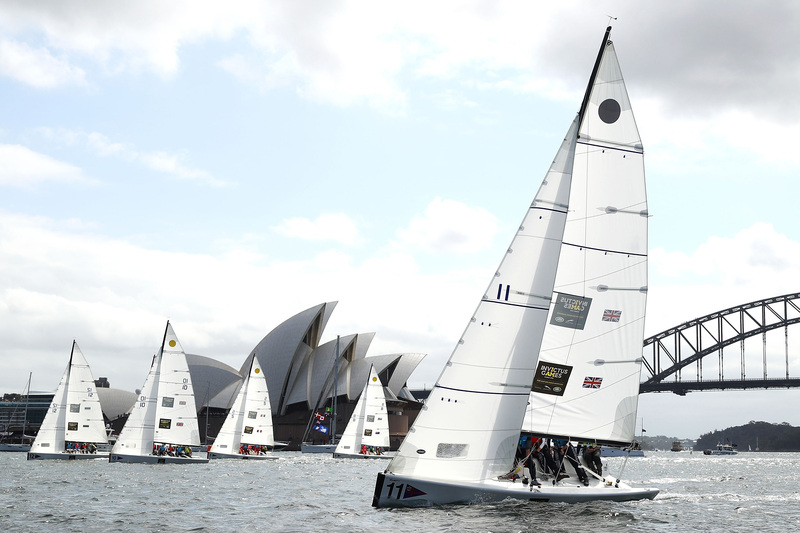 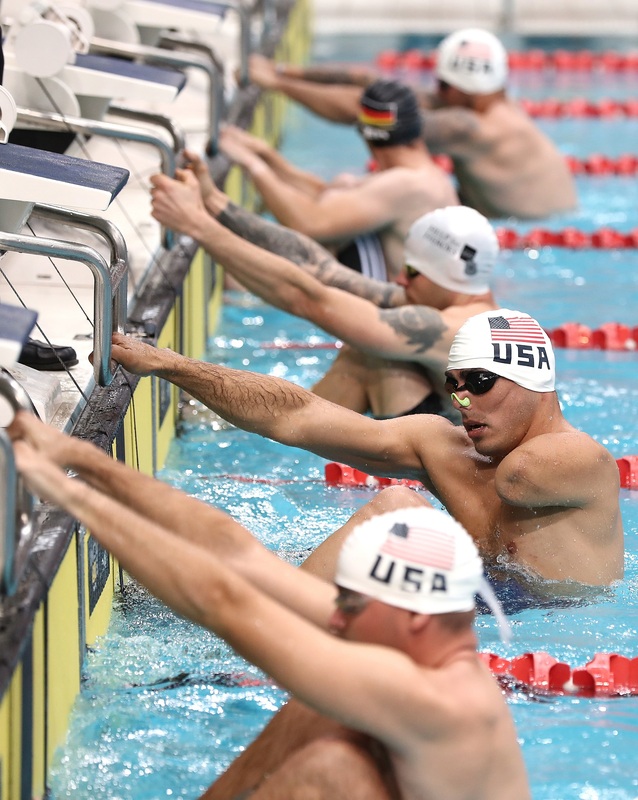 Sydney hosted 491 competitors and 1,000 family and friends from 20-27 October. 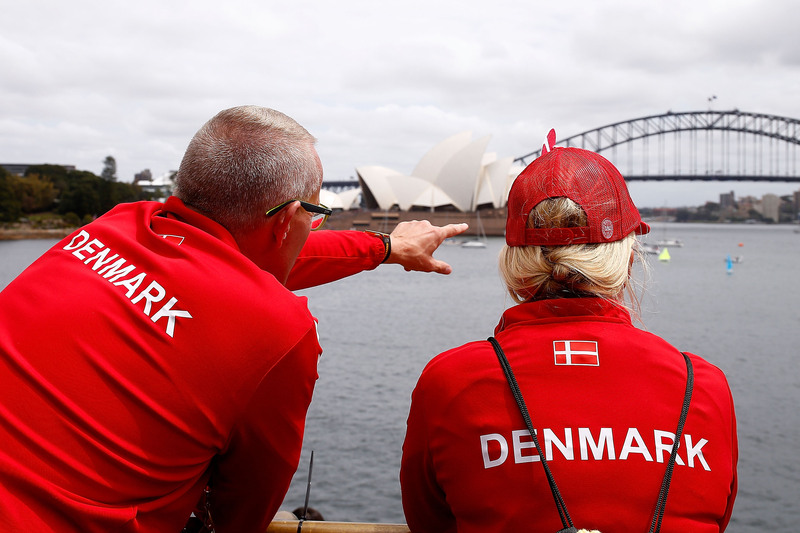 The Games featured competition in 11 sports with events held across Greater Sydney, including Sydney Olympic Park and Sydney Harbour. 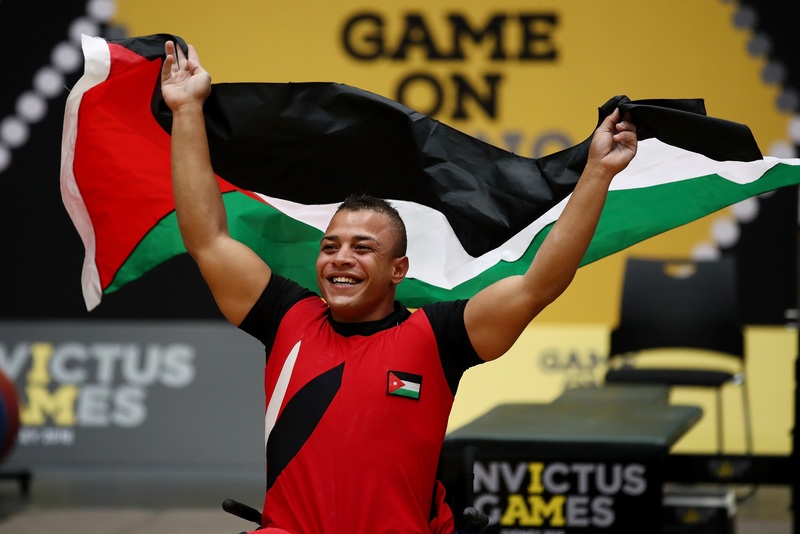 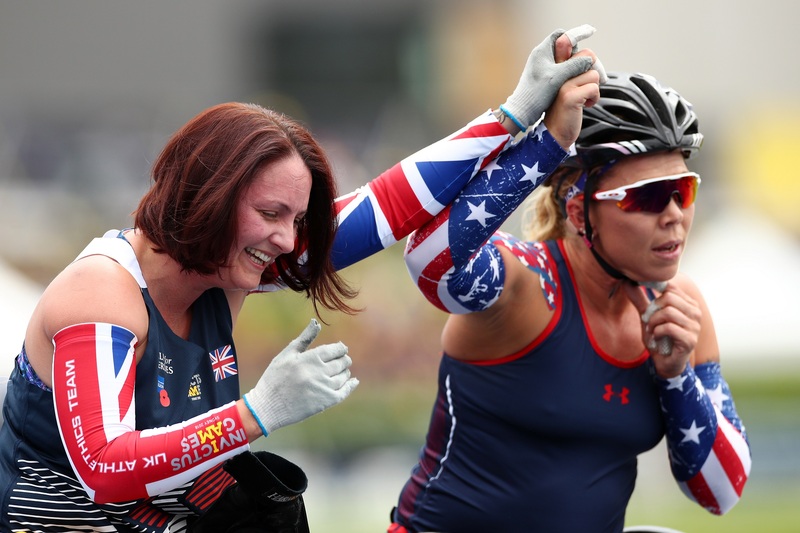 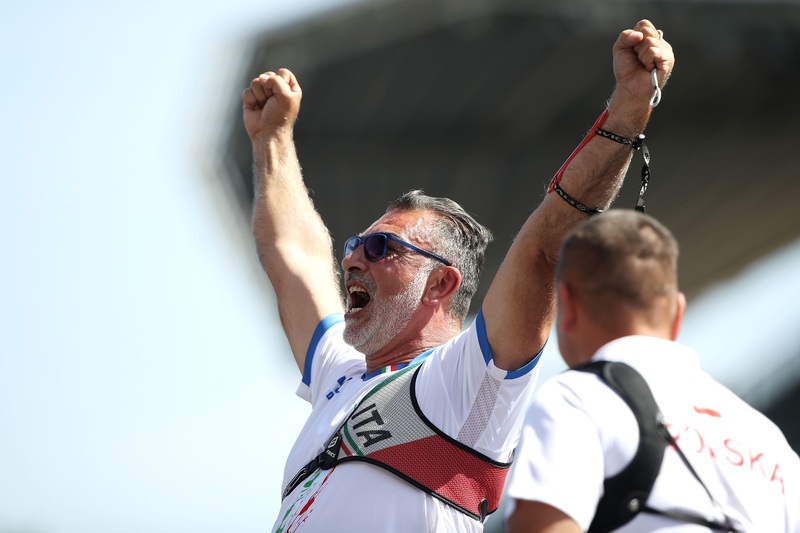 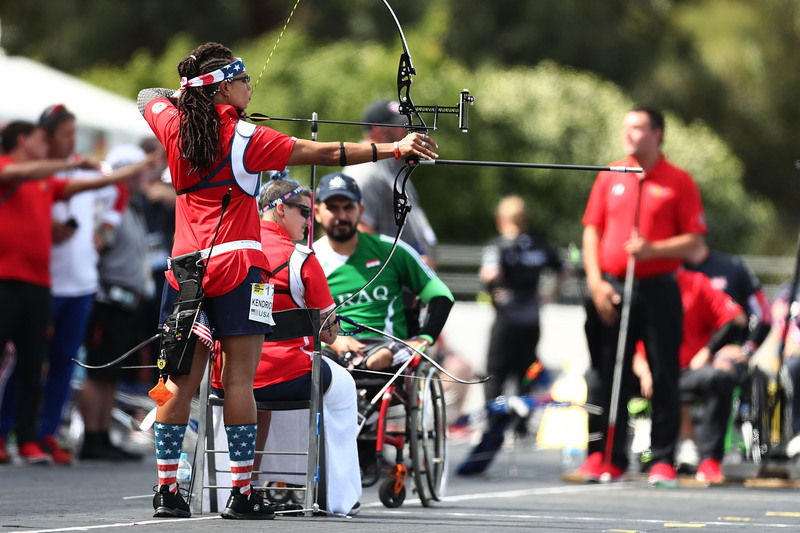 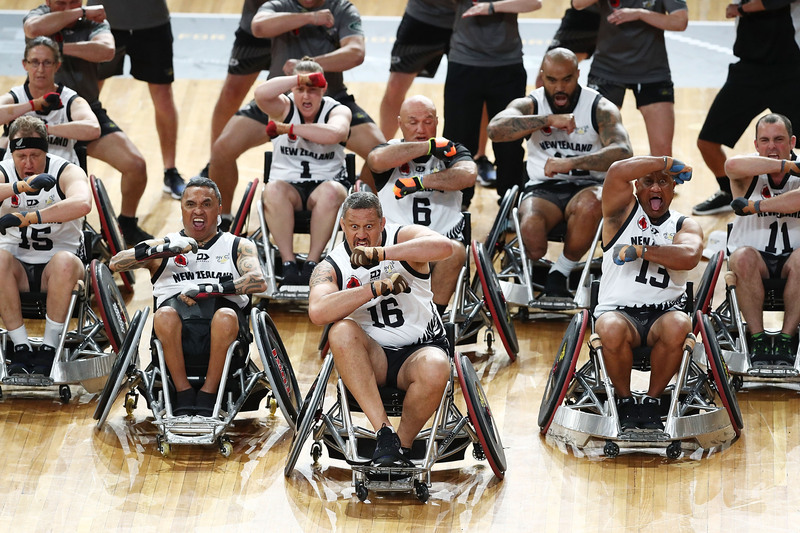 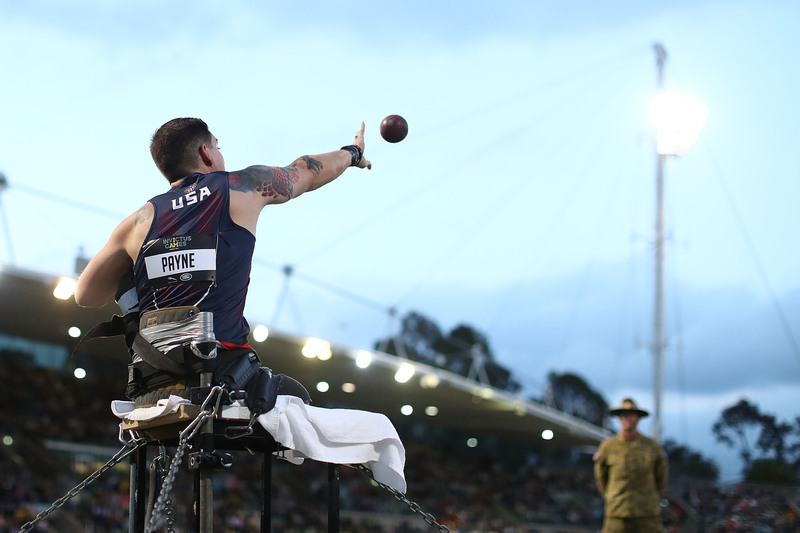 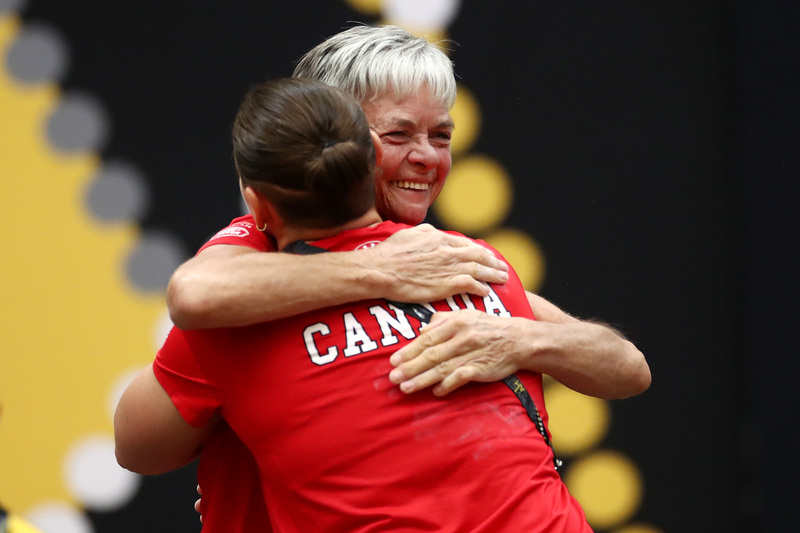 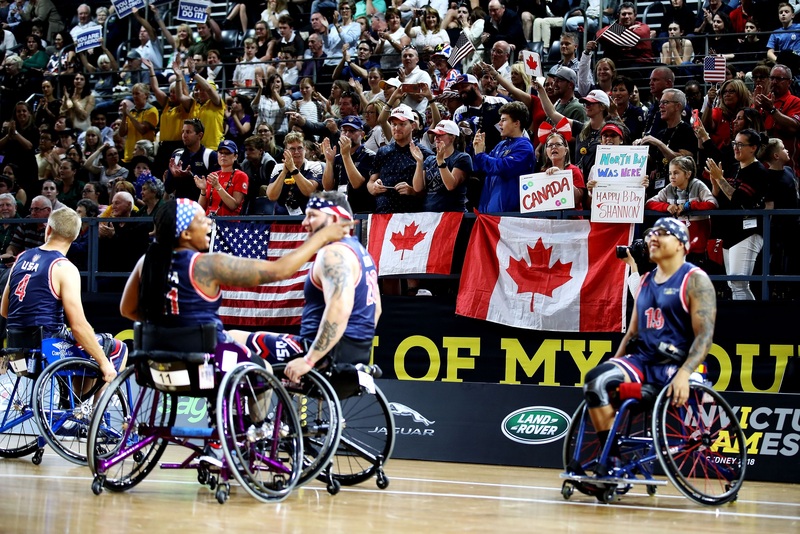 HERE ARE SOME OF THE HIGHLIGHT PICTURES FROM THE 2018 GAMES – AN EVENT THAT CAPTURED HEARTS, CHALLENGED MINDS AND CHANGED LIVES.